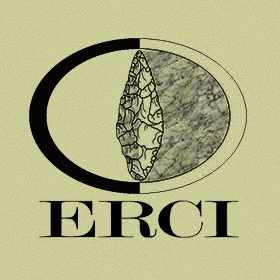 ERCI's President, Kelly Bush brings 29 years of relevant archaeological experience to this team. Ms. Bush designs archaeological investigations for all sizes of projects, and serves as Principal Investigator, facilitating all aspects of archaeological investigations including initial site visits, project design, tribal consultation, evaluation of properties, management recommendations, and reporting. Ms. Bush has successfully provided coordination for Traditional Cultural Properties studies, written numerous Historic Properties Management Plans, and provided cultural resource management training to local and tribal governments. Ms. Bush earned her BA in Archaeology from Simon Fraser University in Burnaby, B.C. She has taught archaeology in both classroom and field school settings at Western Washington University in Bellingham, where she earned her MA in Anthropology. Rob Gargett earned a BA (Hons) in Archaeology from Simon Fraser University and a PhD in Anthropology from the University of California at Berkeley, specializing in zooarchaeology and taphonomy. In a career that spans more than 30 years he has taken part in prehistoric archaeological survey and excavation in coastal and southern central British Columbia, California's Northern Coast Ranges, the Sierra Nevada Foothills and the Great Basin, the Czech Republic (Middle Paleolithic), France (Mesolithic), and Israel (Middle Paleolithic). Alongside a book and numerous referred journal articles on vertebrate taphonomy and site formation processes in Europe and Western Asia, Polynesia, and eastern Australia, in his CRM role Rob has authored, contributed to, and edited more than 100 cultural resource management reports on the precontact archaeology of California and British Columbia, and Washington State's Island, King, San Juan, Skagit, Snohomish and Whatcom counties. 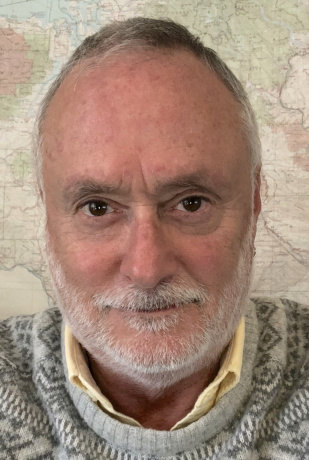 Rob is a past editor of Australian Archaeology, was a project archaeologist and laboratory director for Pacific Legacy Inc., Santa Cruz, California, and technical writer for the archaeology group at AMEC Foster Wheeler, Burnaby, British Columbia. Dr. Gargett has generalist knowledge of comparative North American terrestrial vertebrate osteology, expert knowledge of zooarchaeological method and theory, and specialist knowledge of Late Pleistocene Central European ursid osteology and Middle to Late Pleistocene microtine fauna of Western North America. 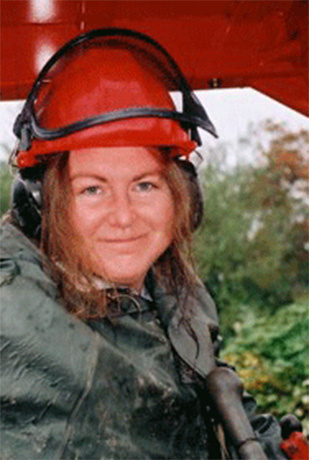 Alyson Rollins has been a professional biological anthropologist since 1999, with field and laboratory experience related to human osteology. She earned her BA in Human Biology from Lewis-Clark State College in Lewiston, ID, and her MA in Anthropology from Western Washington University. She has particular expertise in the identification of fragmented or partial human skeletal remains in an archaeological context. Ms. Rollins has been teaching Anthropology at Whatcom Community College since 1999 and at Western Washington University since 2005. She also has extensive experience consulting with Native American Tribes, Museums and Universities regarding NAGPRA issues and the repatriation of human remains and artifacts. Sarah Johnson Humphries has worked in cultural resource management throughout Washington, Colorado, Wyoming, Montana, North Dakota and British Columbia since 2005. She first worked for ERCI in 2010 on a number of survey and excavation projects in Island, Snohomish, Skagit and Whatcom counties and now works as a crew chief, laboratory director and field director. She earned her BA in Anthropology from Western Washington University and an MA in Archaeology from Simon Fraser University. The title of her thesis is “A Tla’amin Cultural Landscape: Combining Traditional Knowledge with Archaeological Investigation in Grace Harbour, Desolation Sound, B.C.” Ms. Johnson Humphries has experience identifying and recording longhouse villages, intertidal fish traps, stone circles, lithic quarries, campsites, and rock art panels, as well as historic trails, railroads and homesteads. She also has experience consulting with Native American Tribes, Museums and Universities regarding NAGPRA issues and the repatriation of human remains and artifacts. For ERCI, Ms. Johnson Humphries conducts initial site visits, designs projects, coordinates with clients and affected tribes, provides management recommendations, leads and trains field crews, conducts field testing, monitoring and post-impact assessments, and writes technical reports, monitoring plans and unanticipated discovery protocols. She has held excavation permits in Washington and Colorado. Ms. Johnson Humphries is an enrolled tribal member of the Samish Indian Nation of Anacortes, Washington. 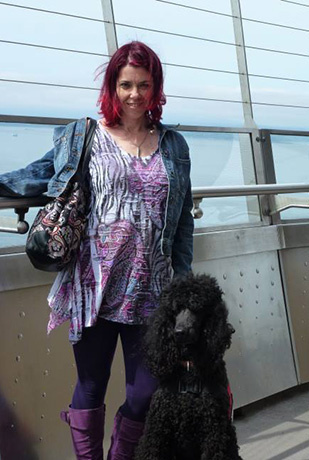 Susan Larsen earned a dual BA in Anthropology and Geology from Western Washington University in 2013, and an MA in Anthropology in 2015, also from Western. In her MA thesis, “Recrystallization of Biogenic Aragonite Shells from Archaeological Contexts and Implications for Paleoenvironmental Reconstruction,” she analyzes the effects of heat on the carbon and oxygen isotope ratios of aragonite clam shells native to the Northwest Coast, using X-ray Diffraction, Energy-Dispersive X-ray Analysis, and interpretation of mass spectrometry results, and found significant alteration of isotope ratios with various degrees of heating. For two years Susan worked on and managed the analysis of a large archaeological shell collection from the Tse-Whit-Zen Village Site (45CA523) for Dr. Sarah Campbell as part of a larger, collaborative study. She has been working in cultural resource management since 2015. 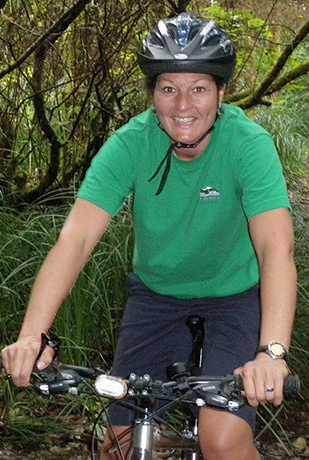 Susan’s research interests include paleoenvironmental reconstruction, geoarchaeology, recrystallization analyses and laboratory methods. 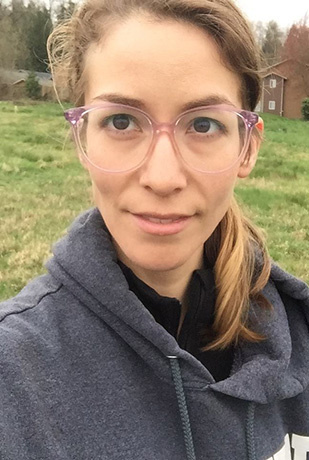 Laura Syvertson first worked for ERCI as an archaeological technician in 2014. 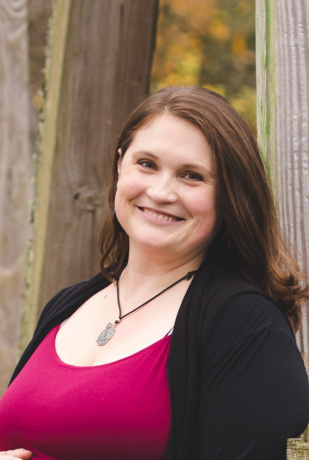 She earned her BA in Anthropology from Western Washington University in 2012, and has worked as an archaeologist throughout Washington and Oregon since. Her experience spans both federal archaeology and private cultural resource management. Laura also has extensive classroom, laboratory and field experience identifying animal remains, particularly shell and fish. 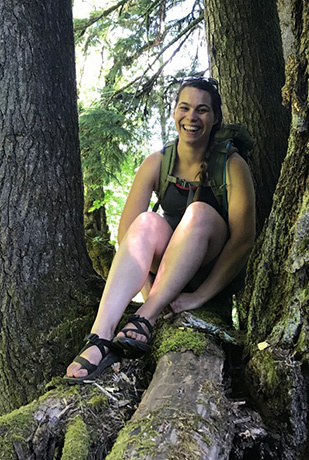 She earned an MS from Portland State University in 2017; her thesis is “Sampling Fish: A Case Study from the Čḯxwicən Site, Northwest Washington. Kare Toor earned her BS in Biology in 1995 from Southern Connecticut State University, focusing on botany, mycology, and entomology (Odonata). Afterward Kare used her organizational and investigative skills in administrator and manager roles for a range of industries including civilian operations for the military. Kare joined ERCI in early 2013 as an administrator. However, since then, her roles have progressively expanded to provide direct support to our field operations. Document control, background research and GIS development are now the mainstays of her job as she enhances our field crew’s ability to collect data with ever increasing efficiency and accuracy.